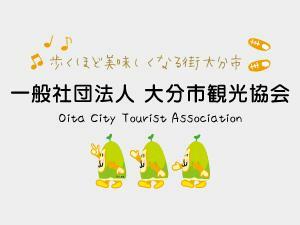 When sightseeing in Oita, please use “Kanisen”. There are many sightseeing spots in Oita Prefecture such as hot springs in Beppu and Yufuin and stone Buddha such as Kunisaki and Usuki.Many people come from sightseeing in Japan and other countries. 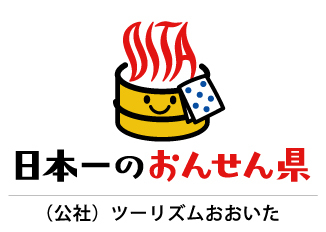 Eating delicious food is one fun of sightseeing.How about a luxurious crab dish for the memories of Oita sightseeing?It will surely be a pleasure. We will respond to requests and requests of travel agencies as well.Please consult your budget and plan.